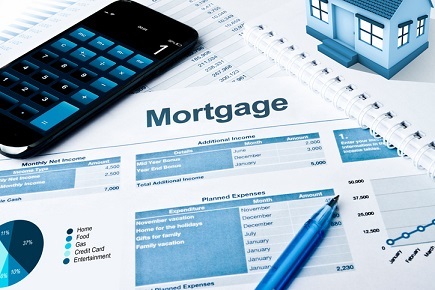 Mortgage rates continued to increase during the week ending March 8 for the ninth consecutive week, with the average rate for the 30-year fixed mortgage rising to its highest level since January 2014, according to the Primary Mortgage Market Survey released by Freddie Mac. Rates for the 15-year fixed-rate mortgage averaged 3.94%, with an average 0.5 point, increasing from the 3.9% average in the previous period. A year ago at this time, the mortgage averaged 3.42%. The 5-year Treasury-indexed hybrid adjustable-rate mortgage (ARM) averaged 3.63%, with an average 0.4 point, up from 3.62% in the previous survey. The latest average also marks a year-over-year increase from the 3.23% average in the same week in 2017. "The 10-year Treasury yield has been bouncing around in a narrow 15-basis-point range for the last month. While the yield on the 10-year Treasury is currently below the high of 2.95% reached two weeks ago, mortgage rates are up for the ninth consecutive week,” Freddie Mac Deputy Chief Economist Len Kiefer said. “The US weekly average 30-year fixed mortgage rate rose three basis points to 4.46% in this week's survey, its highest level since January 2014." Узнайте про важный web-сайт , он рассказывает про www.topobzor.info.